Almost complete Newly Remodeled Red Bank rental! Close to the tunnels and downtown this location is prime. 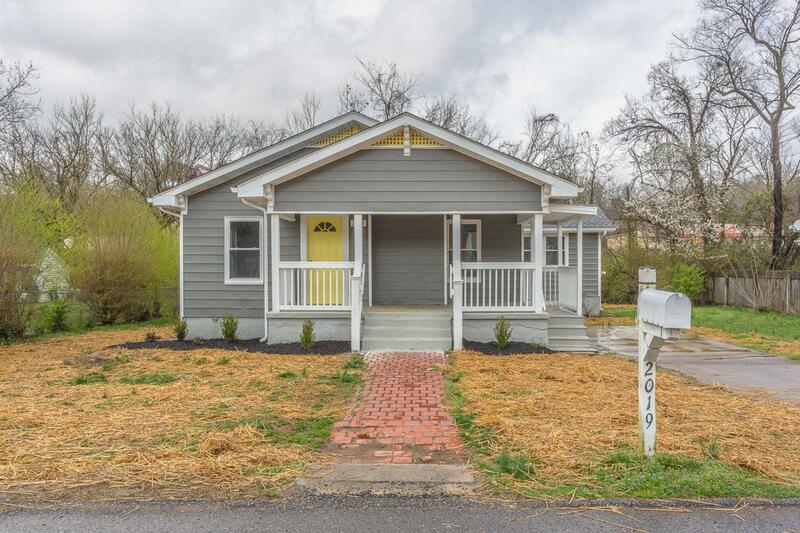 Home offers 3 bedrooms, 2 full baths, open floor plan concept, and much more. Master comes with own private bath. Kitchen has custom wood cabinetry, granite countertops, and comes with stainless steel appliance package. Appliances are refrigerator, stove, dishwasher, microwave, washer and dryer. Home will be complete February 1st. Check back for updated photos as progress continues. Application packet is $40 per applicant. Lock in home today with deposit before it is gone. Call today for a tour!